Introducing Radeon Software Adrenalin Edition, artfully designed and meticulously crafted to unleash the powerful performance and innovation built into Radeon Graphics through an incredibly intuitive and utterly beautiful user interface for both PCs and mobile devices. 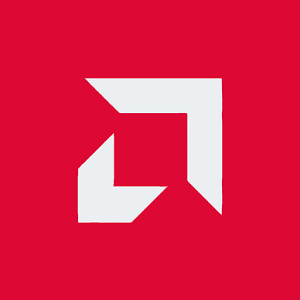 It might also interest you to download the new AMD Link App for Android, which allows you to conveniently access gameplay performance metrics and PC system info on your smartphone and/or tablet. Radeon Software Crimson ReLive Edition 16.12.1 is a notebook reference graphics driver with limited support for system vendor specific features. AMD APU products codenamed "Kaveri", "Godavari" and "Carrizo" are only supported by AMD Radeon Software Crimson Edition on Windows 7 (32 & 64-bit), Windows 8.1 (64-bit) and Windows 10 (64-bit). AMD’s 7th Generation APU products Radeon Graphics are only supported by AMD Radeon Software Crimson Edition on Windows 7 (32 & 64-bit) and Windows 10 (64-bit)​.